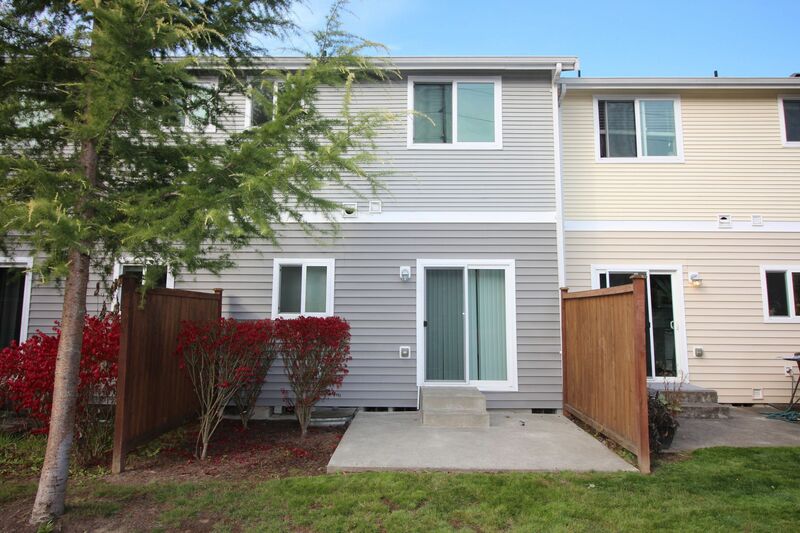 Affordable townhouse in lovely downtown Puyallup. 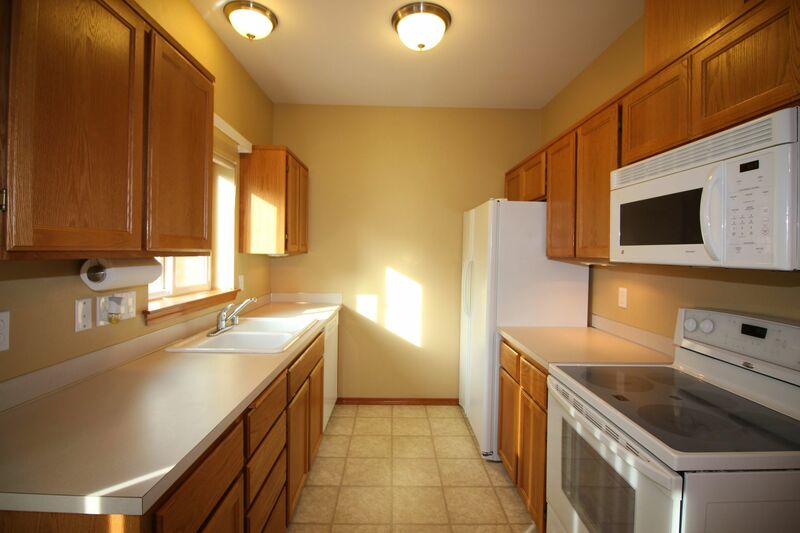 Great location close to schools shopping, freeway access, and the fair. 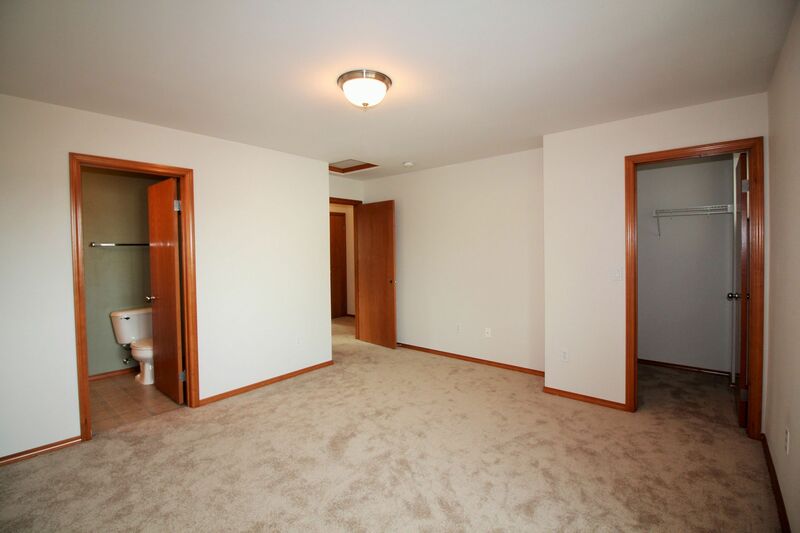 Brand new carpets. 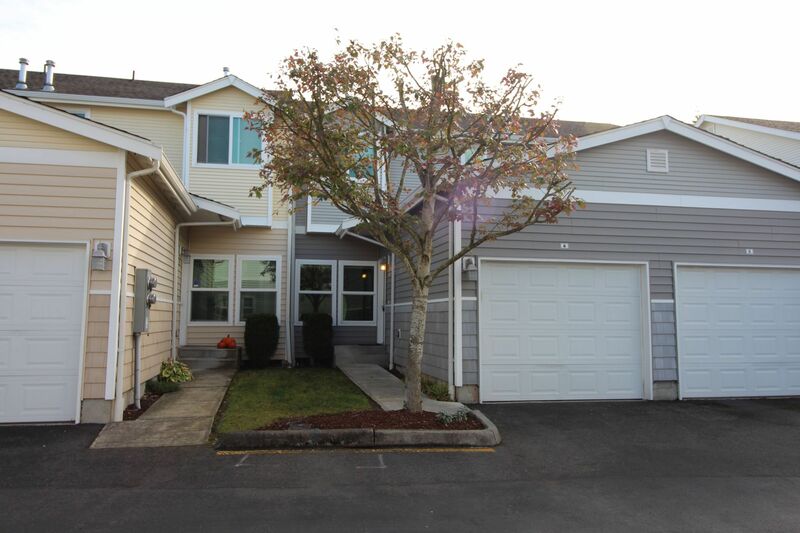 2 large bedrooms, 2.5 bathrooms with a one car attached garage. Move-in ready! All appliances stay. 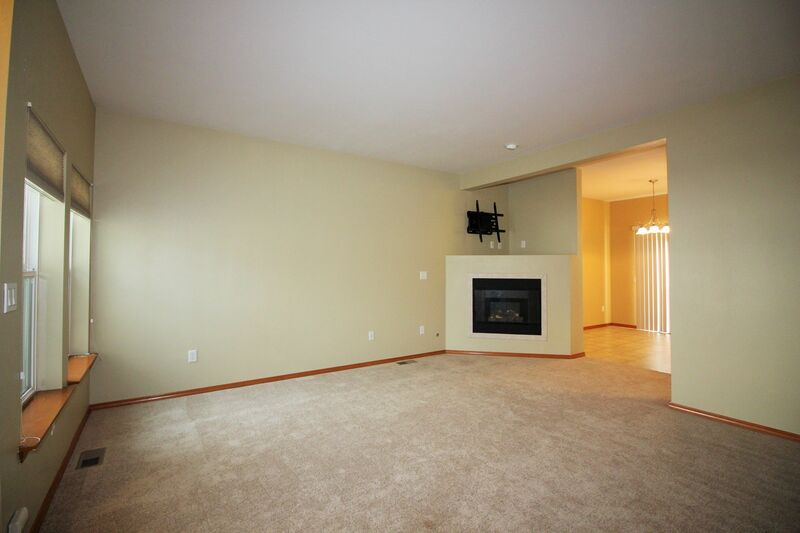 Call for your viewing today, as this one may not last long!